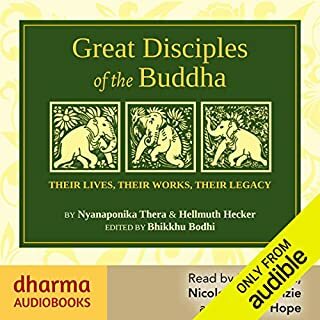 Have not found a better book on the life of the Buddha. 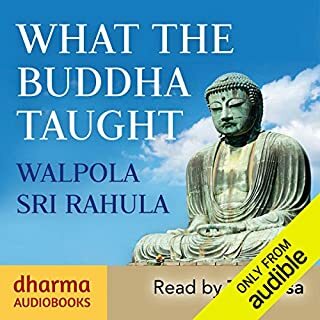 Captures the key points of the Buddha's Life and their meaning. Brilliantly narrated too. 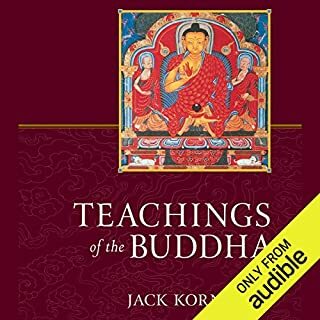 For anyone who has ever found the history of Buddhism daunting and overwhelming, this book untangles and explains a huge amount. 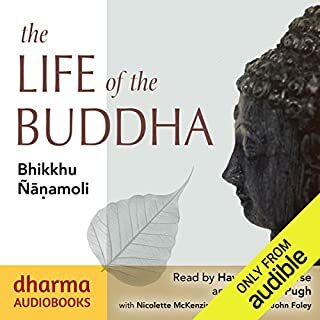 It provides a clear and personable account of the Buddha and brings him to life in a way that I have not found in other books. Really enjoyed this book, I like that it tries to differentiate of what happened and what has been embellished. I'm going to listen to it again to pick up things that missed. 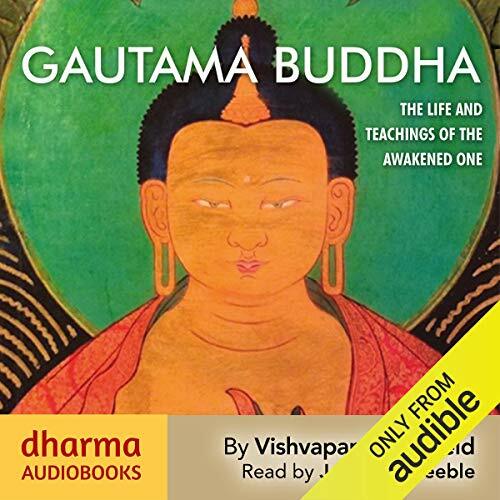 If you are looking for a concise overview of Buddhism and the life of the Buddha I would highly recommend this text. 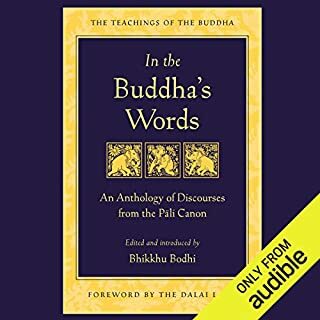 It is a historical account with little practical application but I found it invaluable in establishing a strong understanding of the Buddhist faith and its history. 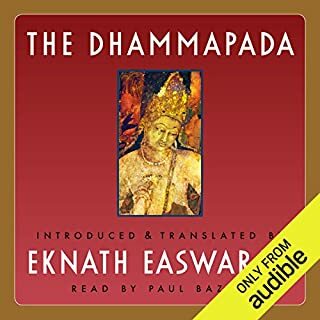 The narration is exceptional which I find critical in such a long book. Great job.